While its common in the cabinet and space enhancement industry to design using modular or prefabricated pieces made elsewhere in the country, Valet owns the entire process from start to finish. This allows them to quickly adjust to any market trends while they deliver creative wall-to-wall solutions for even the most difficult spaces. 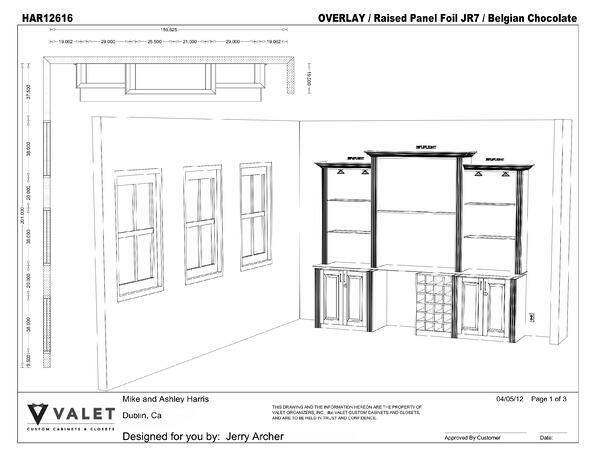 Valet’s collaborative design process includes detailed CAD (computer aided design) drawings and a visit to one of its two Bay Area showrooms. The comprehensive showrooms feature full-size displays of its closet, garage, and cabinetry solutions and highlight the current trends in materials and design. This process really helps customers visualize their space and see first-hand the quality of the product they are purchasing. 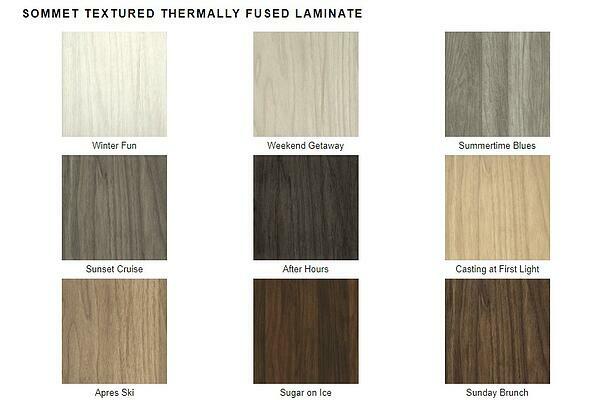 Valet offers more than 40 standard materials in both laminate and real wood veneer finishes plus countless product options and design features. The possibilities are endless and because Valet does not answer to a master franchiser or product licensor it is nimble and can react quickly to market trends to always be at the forefront of design. 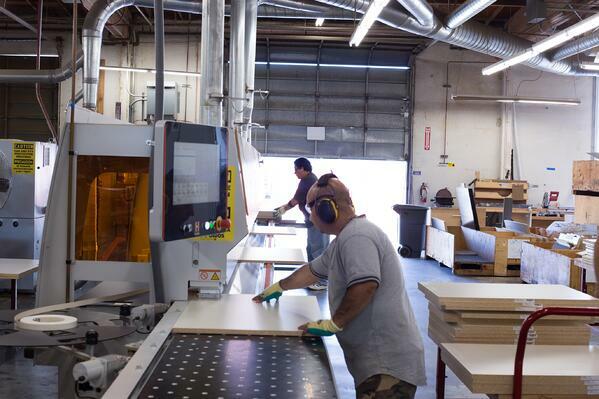 Valet designs and builds its cabinetry to the specific space. And since there are no pre-set or fixed sizes, there are no gaps between the walls and cabinets, nor are there oversized fillers which are common with modular cabinets. All cabinetry is precision crafted in Valet’s shop to within 1000th of an inch and then installed by Valet’s own teams of trained and experienced installers to assure the absolute best finished product and outcome. With any custom installation there can be the occasional job site issue. Perhaps a conduit was not where it was expected to be, or minor adjustments need to be made. Because Valet is a local manufacturer with its facility in Campbell, the company can address most such issues immediately to keep the project moving forward instead of waiting for replacement parts that may be coming elsewhere in the country. 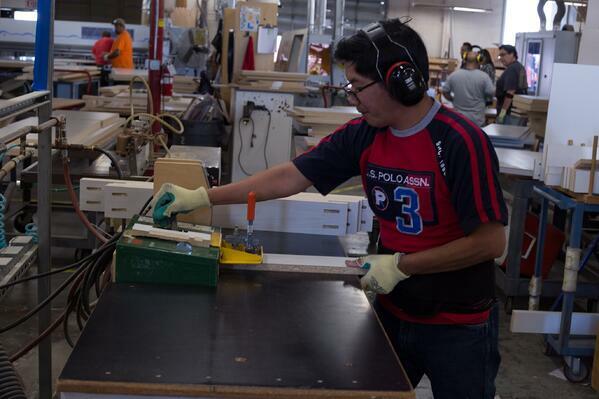 Throughout a cabinet or closet project, each step is owned by Valet and their employees. This seamless approach has earned them a loyal following in the Bay Area. 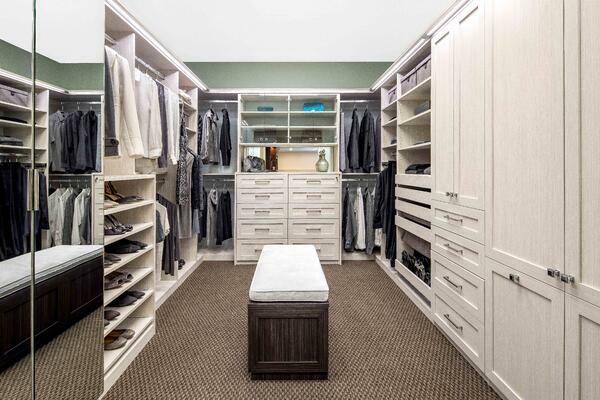 Stop by one of their two bay area showrooms or call to talk with one of Valet’s expert designers to find out how your unique space can be enhanced with Valet Custom Cabinets & Closets.